Below are links to all of the Spyro games sections on this website, organised by release date. 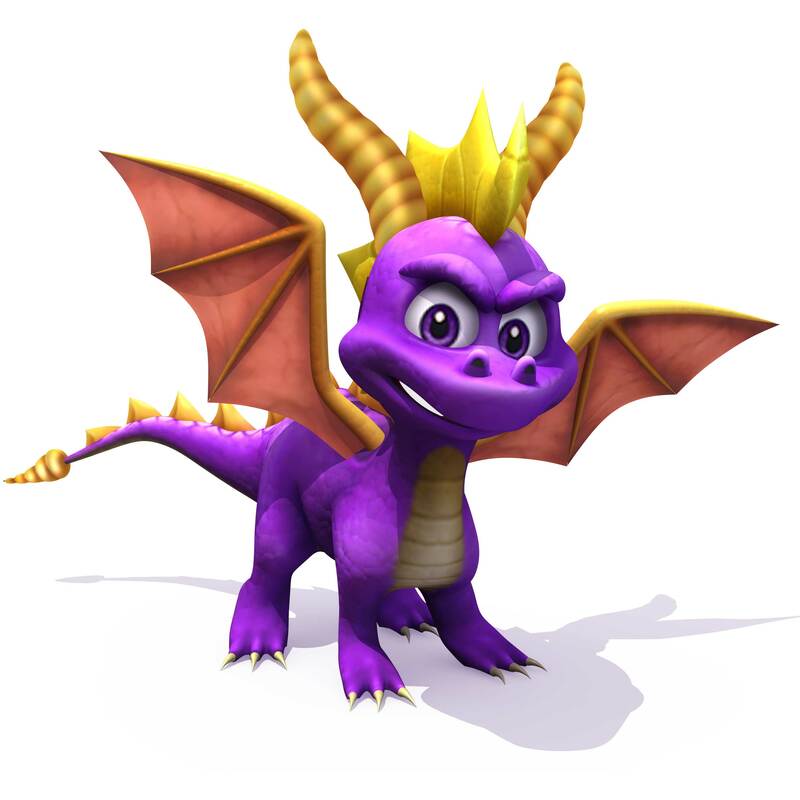 There have been many 'other' Spyro games, some merely Flash mini-games with a small task, while others have been near fully fledged adventures. I hate all the orginal games! Hey they forgot skylanders lost islands I got it now its free! You should add Kingdom to the cancelled games. isnt that movie a fake? i always thought it was!!! *looks jet vac* is it only for starters? If they did actually make a movie it would have to be very good! i would have liked to have seen the movie. I wish tht the movie wasn't cancelled. I would have luved to see it.